The politicians of the world have brutally rejected the dignity of humanity in order to be able to carry out their weapons of fundamentalism. For over 70 years, humanity has lived in a worldwide silence and we continue to tolerate the political waste of world leaders. Let us stop, to begin the recovery of our dignity, remove the gag and liberate the silence with "Art & Culture Initiative - The Dignity of Mankind"
An imagination about, is at the point where we have our focus. The wellknown expression therefore confirms; "A problem is a problem as long as we describe it as a problem". "A utopia is a utopia as long as we describe it as a utopia". "An impossibility is an impossibility as long as we describe it as an impossibility". Political and military societies all over the world seem quite bloated in nature. Maybe they think they have wellfounded reasons to be. It is probably a necessary and conscious but disguised eagerness. They overpower their own slogans and propaganda so that hidden cliches are not perceived as offensive and revealed by mankind but that their statements still seem obvious in their intent. Immature politicians have stopped growing with their kitchen table policies. It happens because "mankind" is everyone else who is outside the national border of each country. Therefore, the leaders prioritize the spectacle; "The necessity of military weapons as a defense of their own nation". Thought capacity therefore does not extend beyond national boundaries. In this absolute moment, the dignity of humanity is destroyed. The human value is drained. Humanity does not exist in political leaders' daily weapon equation. This is delivered by political leaders worldwide. Supplied by the "creation" which is said to represent the highest standing species in civilization. These leaders are neither the representatives of their own people nor of humanity. How can we stop the tolerance of this assault on humanity and develop another direction? Mankind today has an unquestionable access to the perhaps most urgent and significant source of creativity. In each category and genre, we find the Cross-border Art. With its strong position over most of the world, the Arts and Culture Perspective seems to be the most appropriate medium at our disposal. Actively pronounced and promoted, it should help to unite individuals, populations and nations to a greater extent in and between world cultures. 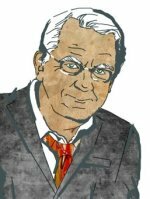 The question therefore calls civilization; It is not humanity (7.6 billion) that creates political anxiety, tensions, sanctions, conflicts, armor upgrades, war threats, or war in the world. We find responsibility solely with political leaders supported by crippled parliamentary nations around the world. 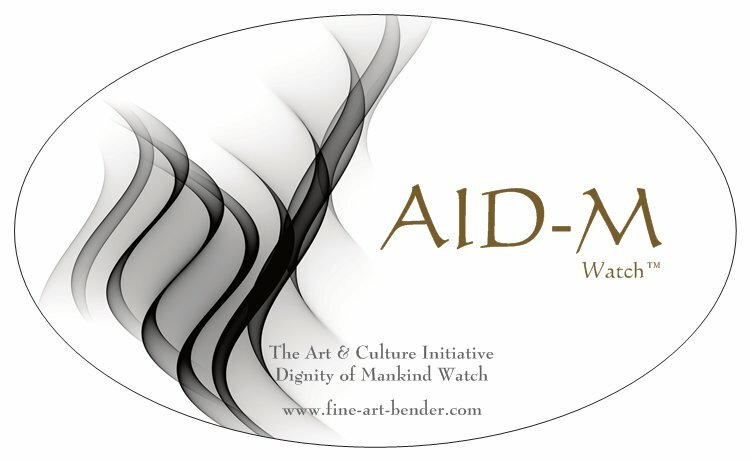 It invites us to "Art & Culture Initiative – Dignity of Mankind" - says Bender, who has now begun to build the transition.